5 things a pioneer needs to know. 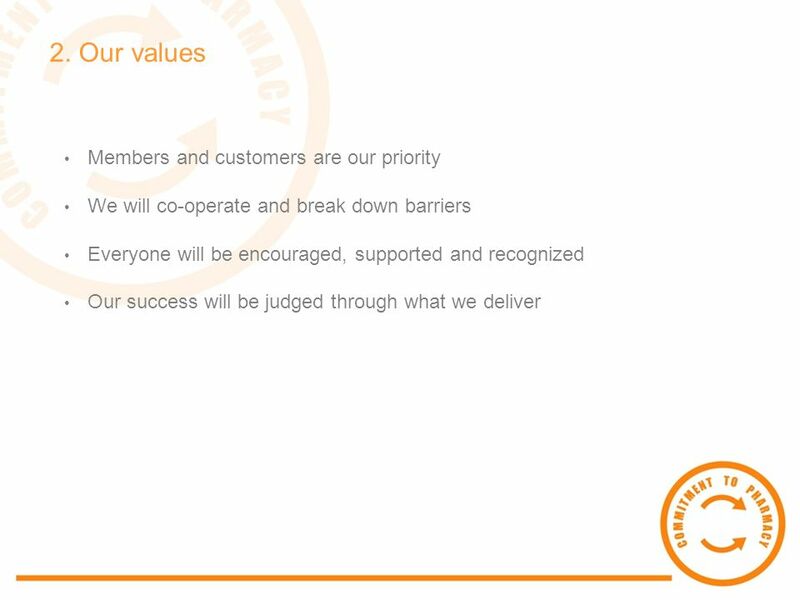 5 things to discuss with another pharmacist if they dont know anything about the professional body 1. What is the professional. 2 5 things to discuss with another pharmacist if they dont know anything about the professional body 1. What is the professional bodys vision? 2. What are its values? 3. How much will membership cost? 4. 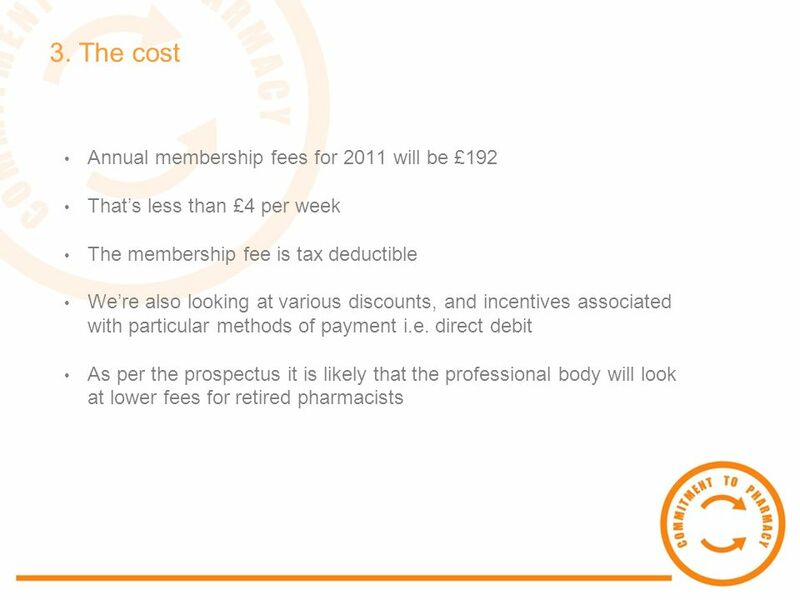 What are the benefits of membership? 5. Where can I find out more? 6 4. The benefits Support Confidential information, advice and support for you whenever and wherever you need it, throughout your career and beyond. Develop Whether its developing new skills, advancing your career or help with CPD – we can provide it. 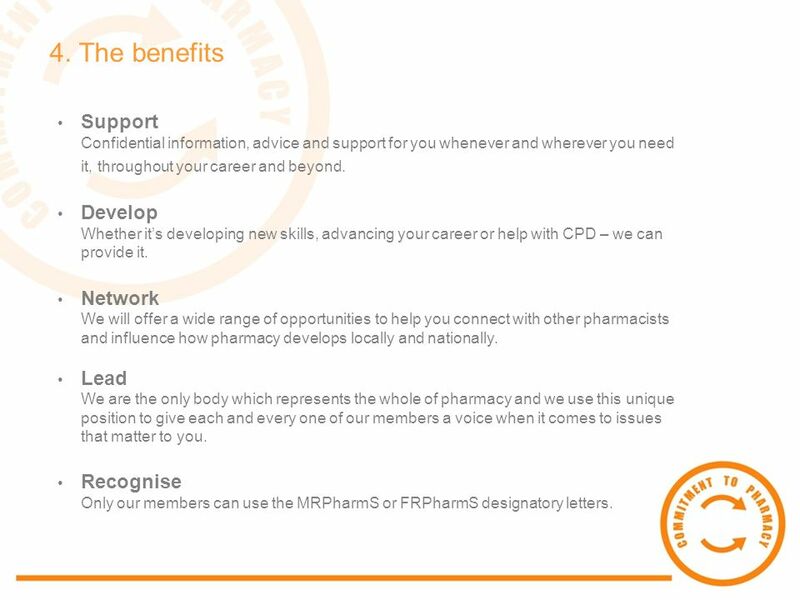 Network We will offer a wide range of opportunities to help you connect with other pharmacists and influence how pharmacy develops locally and nationally. 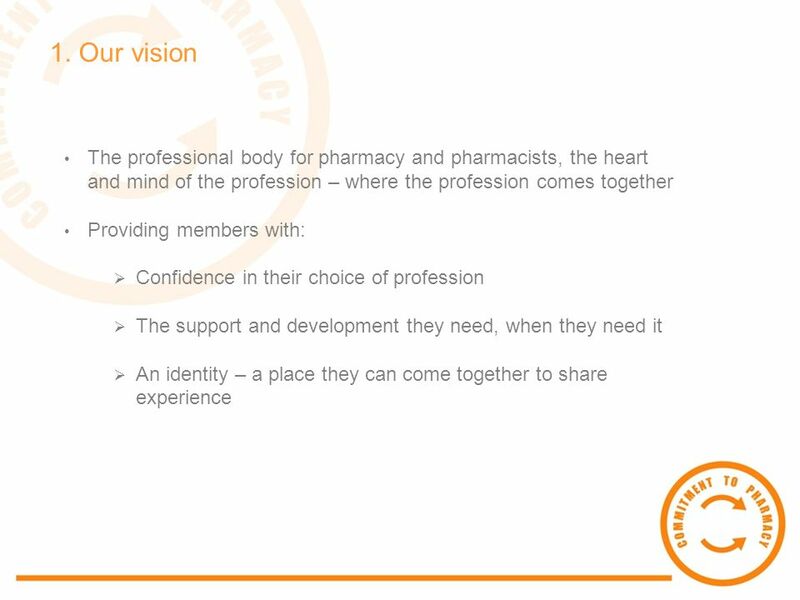 Lead We are the only body which represents the whole of pharmacy and we use this unique position to give each and every one of our members a voice when it comes to issues that matter to you. 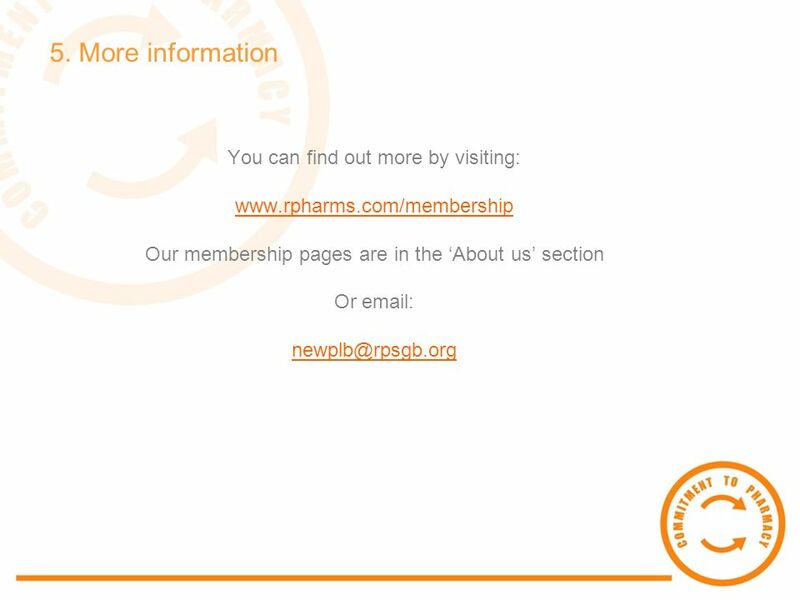 Recognise Only our members can use the MRPharmS or FRPharmS designatory letters. 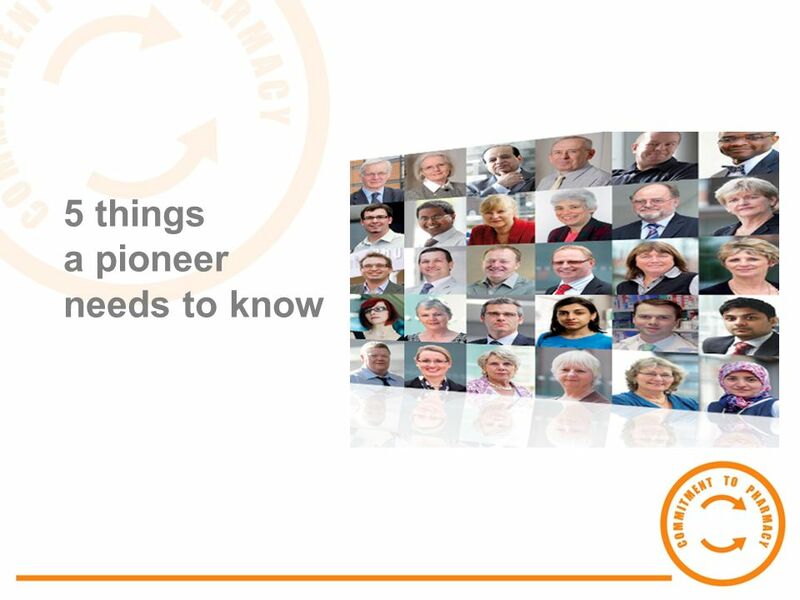 Download ppt "5 things a pioneer needs to know. 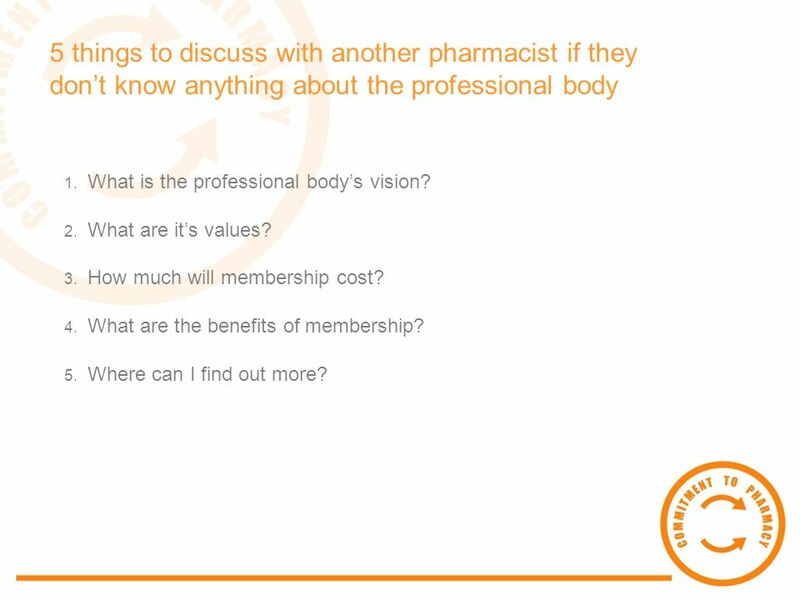 5 things to discuss with another pharmacist if they dont know anything about the professional body 1. What is the professional." What the AUA can do for you Adam C. Cresswell Learning & Teaching Administrator. CAIPE AGM June 2009 Embedding Interprofessional Learning & Development: Nationally Transferable Roles in the health sector Filao Wilson, Skills for Health. A new Centre has been established to support the three multi-professional NW workforce networks of Pharmacy, Healthcare Science & Allied Health Professions. Clare Hughes Social Care in Partnership Coordinator. The ASA Mission Promote the practice and profession of statistics Support excellence in statistical practice, research, journal, and meetings Improve statistical. NANN’s Mission NANN is the professional voice that shapes neonatal nursing through excellence in practice, education, research and professional development. Bridging the gap between school education, higher education and employers. Resources which could help with these transitions. Partner With Us. WHY BE PART OF ACTE & NMACTE? Who is ACTE? Association for Career and Technical Education Standing up for the cause of CTE for 85+ years. American College of Healthcare Executives Your Partner in Career Success. Improving Support to Young Carers and their Families Harrogate March 25 th 2009 The Bristol Approach Mike Nicholson, Area Manager, Children and Young People’s. Choice 2 Information and actions for employers. Why Choice 2? A key component of the new 2015 NHS Pension Scheme is a higher normal pension age, equal. Page 1 DAAD Deutscher AkademischerAustauschdienst German Academic Exchange Service. Series: From Tax Preparer to Financial Planner: The Road Best Traveled Step 1: Understanding the value of Financial Planning Break into Personal Financial. Chapter #1. Section #1.1 Compute payroll deductions and net pay. Identify optional and required employee benefits and recognize their value. What is the ACGS? What does the ACGS do? What are the benefits of joining the ACGS? Why should GTs join the ACGS?